Whether you are visiting Disneyland for the first time or are a seasoned Disney veteran and have been there countless times, it always helps to plan your trip ahead of time to maximize your time at the theme parks. 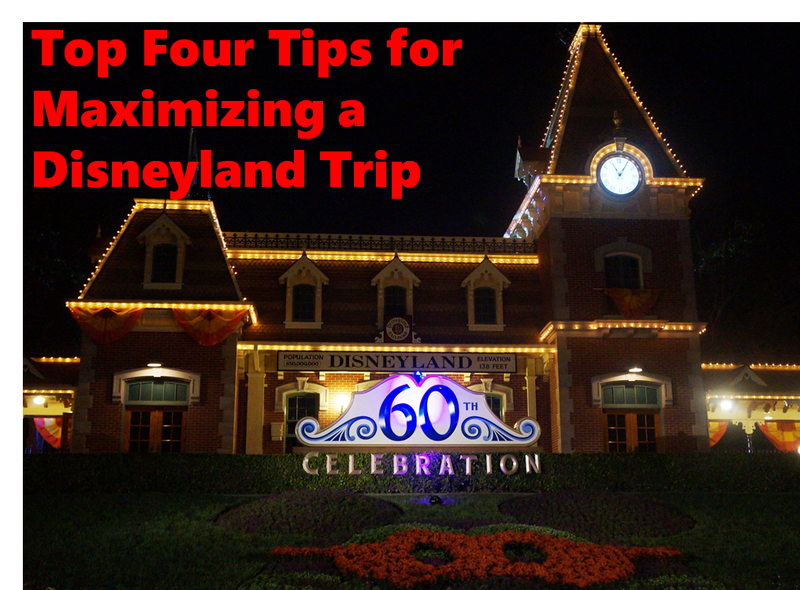 There is lots of information out there on tips for maximizing your time when visiting Disneyland and I'm not going to pretend like I know it all, but based on my experience from my two most recent visits to Disneyland (from the holidays last December and from Halloween a few weeks ago), here are my top four tips to help maximize your trip. My tips may focus more on when visiting with smaller kids and toddlers, but that's not to say others couldn't benefit from these tips. 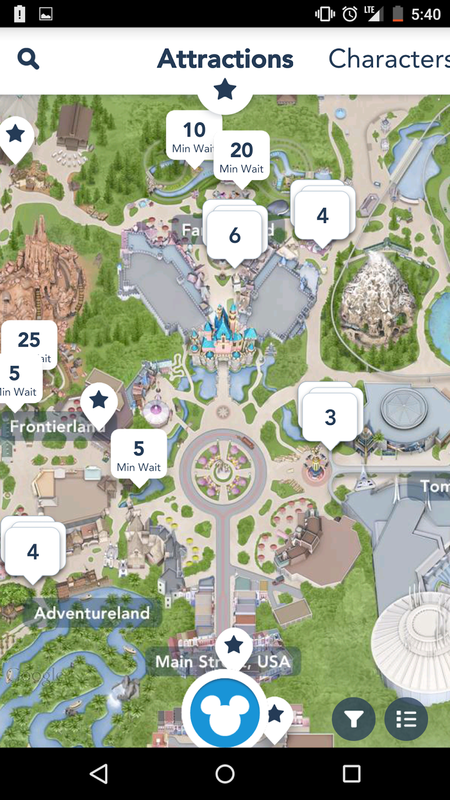 Figure out how many days you'll be visiting Disneyland and purchase tickets accordingly. 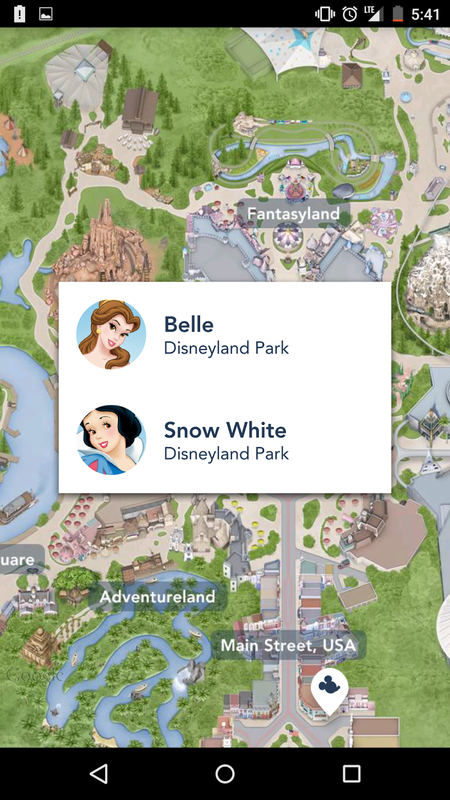 Figure out your must-do attractions, shows, parades and characters you want to meet and have a plan (written down preferably) to help pace your day and avoid frustration when you're tired and end up forgetting to see or do something during your visit. 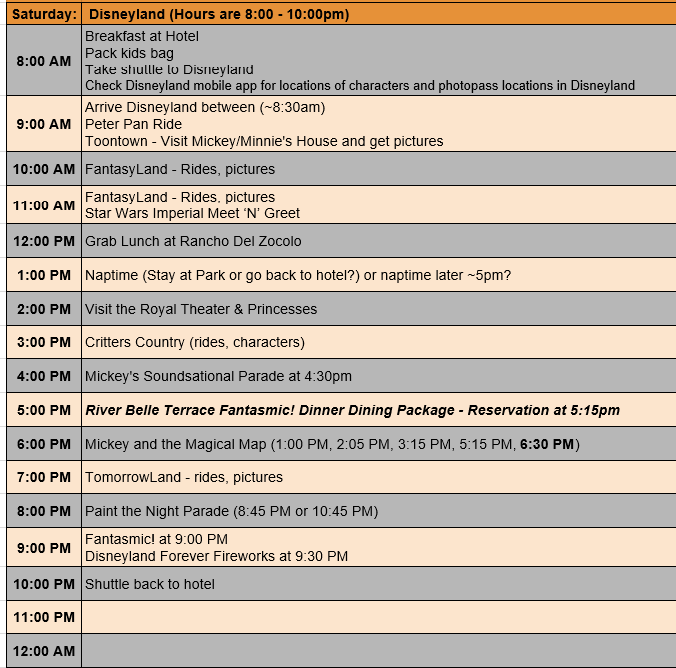 Use the Disneyland website before you go to see what entertainment options will be scheduled during your visit and the times they'll be going on. The app can be used to view your tickets and also includes ride wait times, locations of characters and times they'll be there, PhotoPass locations and much more. 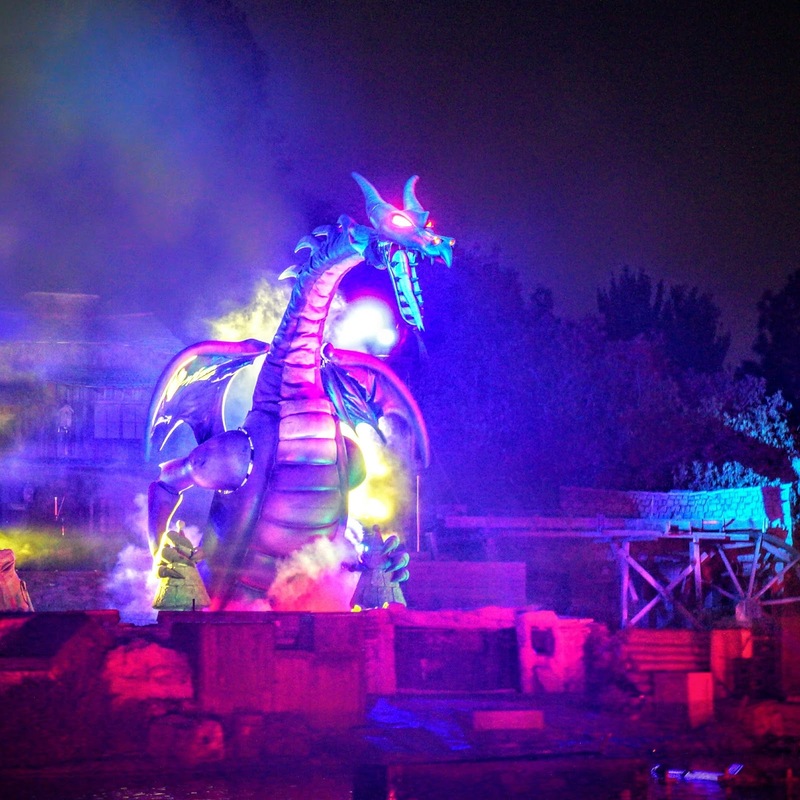 If you're not planning on the Fantasmic Dining Packages, get a fastpass for Fantasmic, as this is a show you won't want to miss. Disney PhotoPass service will be undergoing a revamp starting late January 2016. 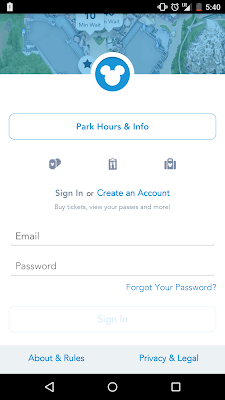 Some of the new features include a new website for PhotoPass, more mobile-friendly options on the Disneyland App for viewing/downloading photos, new photographer locations and a one-day package for purchasing all PhotoPass pictures, Disney PhotoPass+ One-Day Package, that will cost $39. 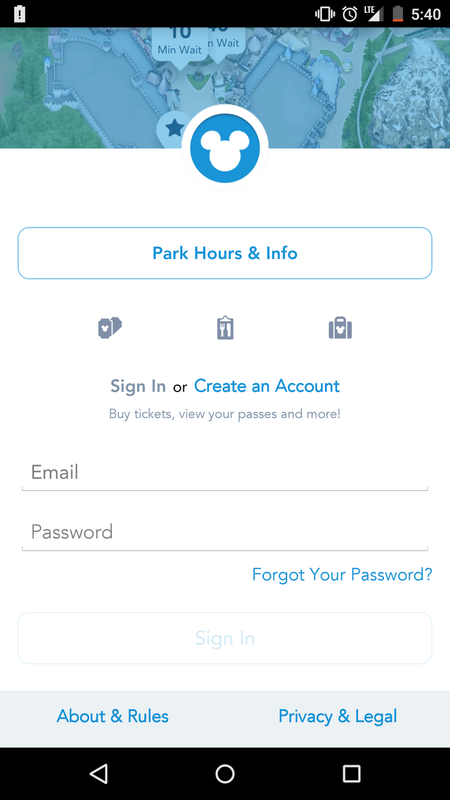 The PhotoPass service will go live on January 28, 2016, so stay tuned for more updates regarding this. 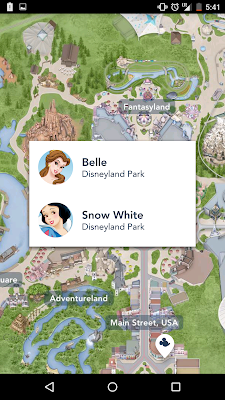 Capture all of those magical moments during your trip by getting PhotoPass+. 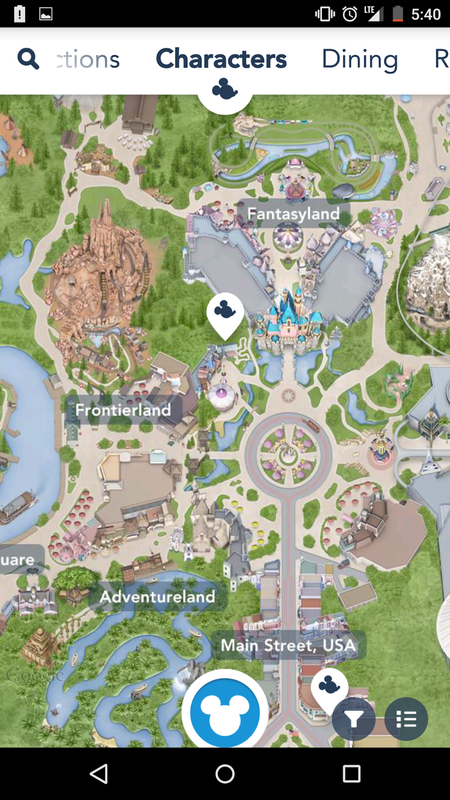 Note that you'll get the best value when ordering PhotoPass+ before leaving for your trip. Purchase it online prior to your trip for $69.95 and a coupon voucher will be mailed to your house that you'll take with you and redeem in the park for the actual PhotoPass+ card. 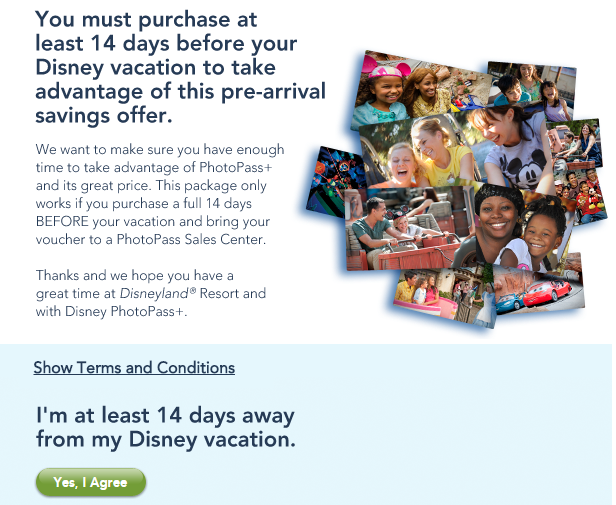 Once activated, the PhotoPass+ is good for 14 days. This option is no longer available and has been replaced with the new features mentioned above. Also, remember to allow for at least two weeks before your trip to receive it in time. If purchasing while at the park, it will cost you $99.95, so pre-purchasing makes a lot of sense. The ability to customize your photos online with borders and other features all for one flat pre-paid price. Bring a camera for all of the other moments when not taking pictures at photopass locations or where it isn't available. Note: Most character experiences have photopass photographers available, but sometimes they aren't there or may experience issues with their equipment and you'll have to use your own camera. Bring a portable battery for your phone or camera since you wouldn't want to have your battery die and miss great moments, where photopass isn't available. Note: A regular PhotoPass is available to everyone visiting the park, but it won't include ride photos or the printouts from character dining experiences. Having your meal options planned out before you go helps cut down on wait times at various restaurants and also helps keep you on a schedule. 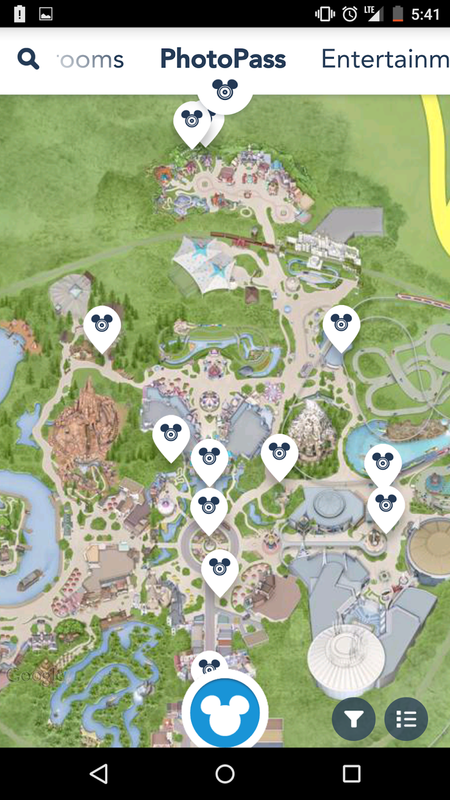 I also like that it helps to know where we'll be eating, as I find it easier and less of a hassle, which especially helps when visiting Disneyland with kids/toddlers. On a previous trip last year, we wasted lots of time trying to find a decent place to eat and at the same time trying to minimize our wait times. Reserving character dining options should be done well in advance of your trip. If you purchased a PhotoPass+, the pictures you'll get here are included. You will receive a digital copy of the pictures and also a keepsake folder with photo printouts as well. If you don't have PhotoPass, you'll have to pay anywhere from $30-40 for the picture packages available at the character dining experiences. 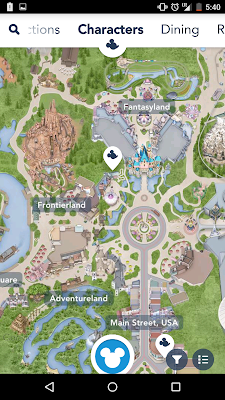 Due to the on-going construction that began in January 2016 for the new Star Wars Land, Fantasmic is currently closed (along with a few other attractions nearby) and the dining package is unavailable. A new dining package has been added for the 'Paint the Night' Parade, offering preferred seating for viewing the parade. Another option I enjoyed when making dining reservations at Disneyland was the Fantasmic Dining Packages available at Blue Bayou or River Bell Terrace. There is also an on the go option for Aladdin's Oasis. You'll get a great dinner and a reserved seating area. 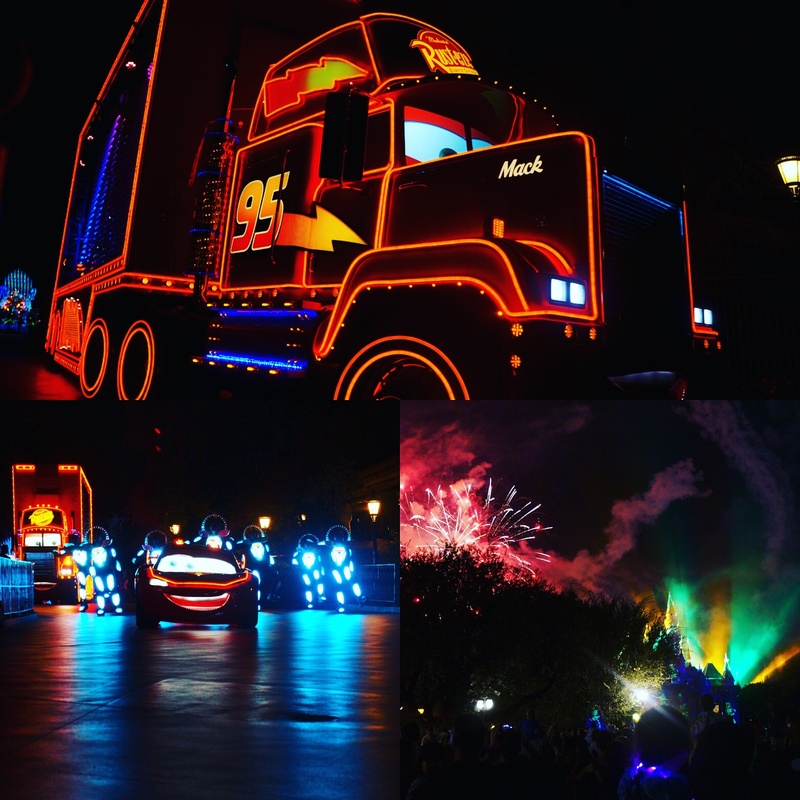 After the show is over, you'll also have a nice view of the fireworks and additional smaller fireworks where Fantasmic just finished. 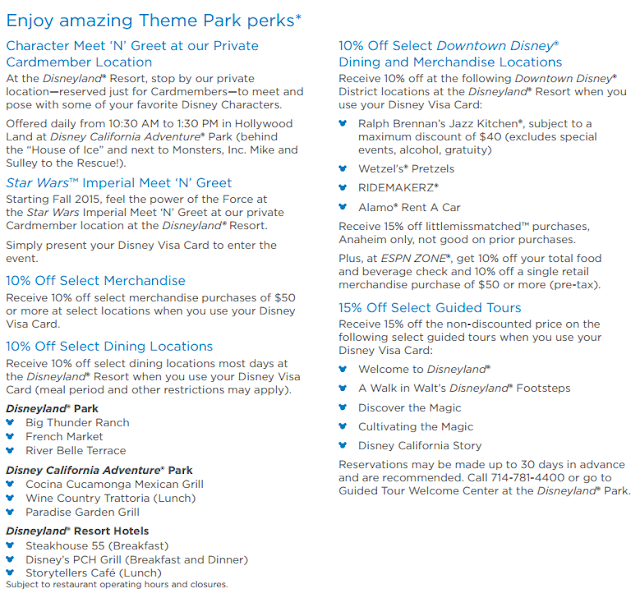 If you want to save a little money and get access to extra perks during your next visit to Disneyland, I would recommend getting the Disney Credit Card. I previously reviewed the Disney Credit Card, which you can read about by clicking here. 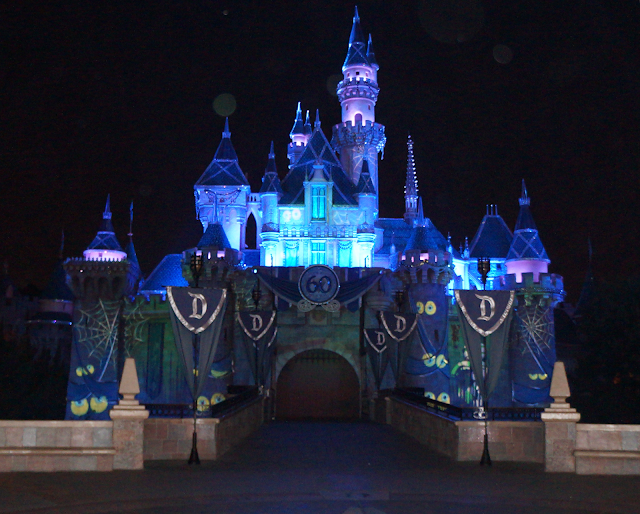 Planning a trip to Disneyland anytime soon? If yes, find the best deal, compare prices, and read what other travelers have to say about Disneyland at TripAdvisor before you go!